Adele’s new album, “25” has set a new and outstanding record after selling 3.38 million copies just in its first week. “25” sold over 2 million copies in the first two days following its release breaking Nsync’s sales record in 2000. 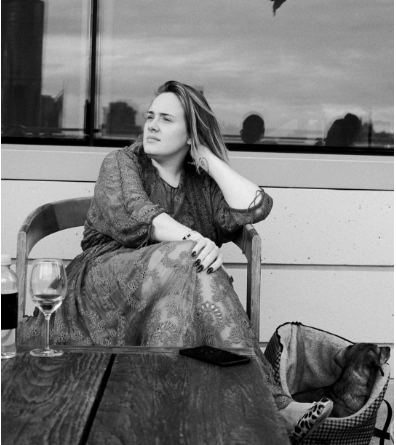 25 Adele’s follow up to the 21 album and is now the highest selling album of 2015, outstripping Taylor Swift’s “1989” which sold 1.8 million copies.